Koltiska - ERA Carroll Realty Co., Inc. 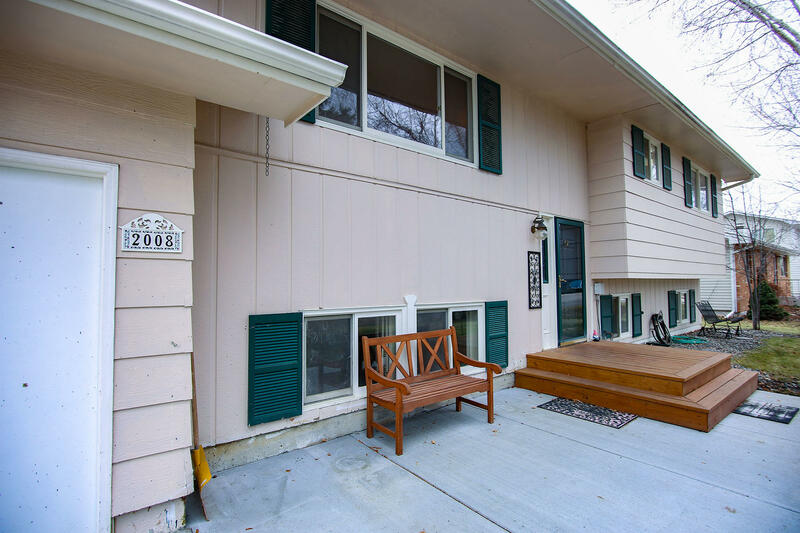 Very cute, 1 level living, 3 bedroom, 1 bath home with nice wood floors, right next to the park and a short walk from schools and bike path. All measurements are approximate. 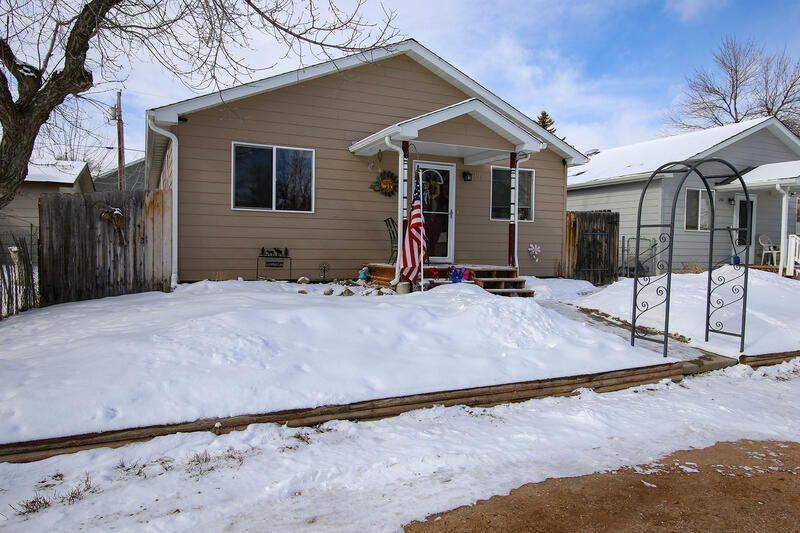 Great 3 bedroom, 3 bath with an open floor plan. Spacious kitchen with an amazing island. Beautiful master suite with walk-in closet and gorgeous master bath. All measurements are approximate. 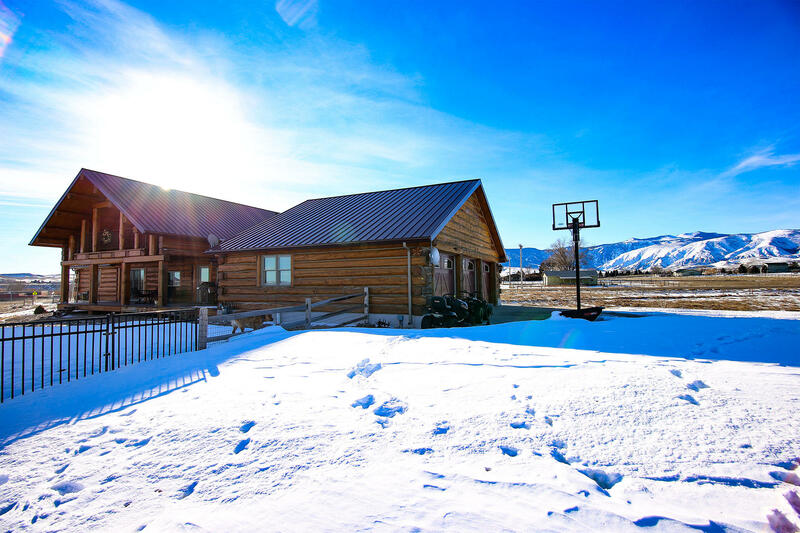 Stunning views of the Bighorn Mountains surround you at this gorgeous log home! 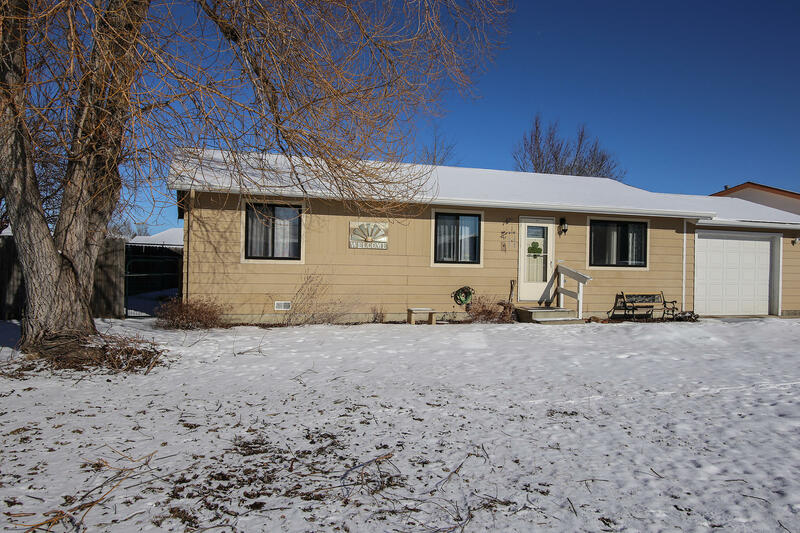 Offering 4 bedrooms, 3.75 baths, 3 car garage and a pond all situated on a beautiful 2.24 acre parcel in the heart of Big Horn. THIS is one that you do NOT want to miss!! All measurements are approximate. 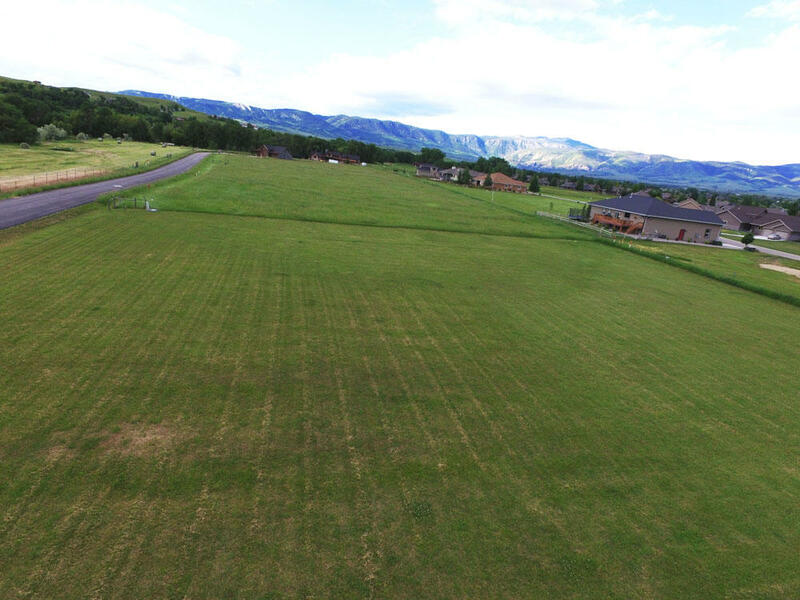 Absolutely stunning building site offering just over 3/4 of an acre in the Powder Horn golf community! All measurements are approximate. Don't miss out on this amazing family home in a wonderful location. 4 bedrooms, 2 bathrooms with a single-car attached garage lined with shelves for extra storage. Newer roof & furnace. Great fenced back yard with automatic sprinklers and a new deck put on the front of the house. Sale is contingent upon Seller finding a suitable replacement property. All measurements are approximate. 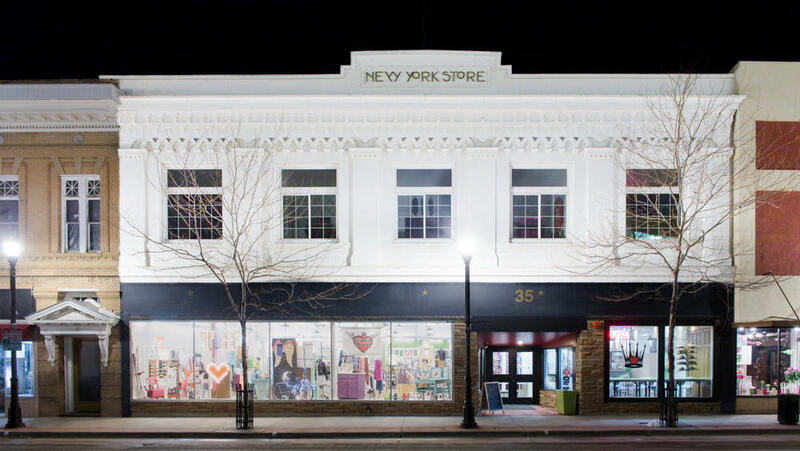 Premier commercial building sites located in Sheridan, Wyoming's prime business corridor. Properties are adjacent to Creekside Court Apartments and across from the Golden China Restaurant. Properties features include level building site, zoned B1, near Little Goose Creek and South Park and views of the mountains. Seller is willing to 'build to suit'. 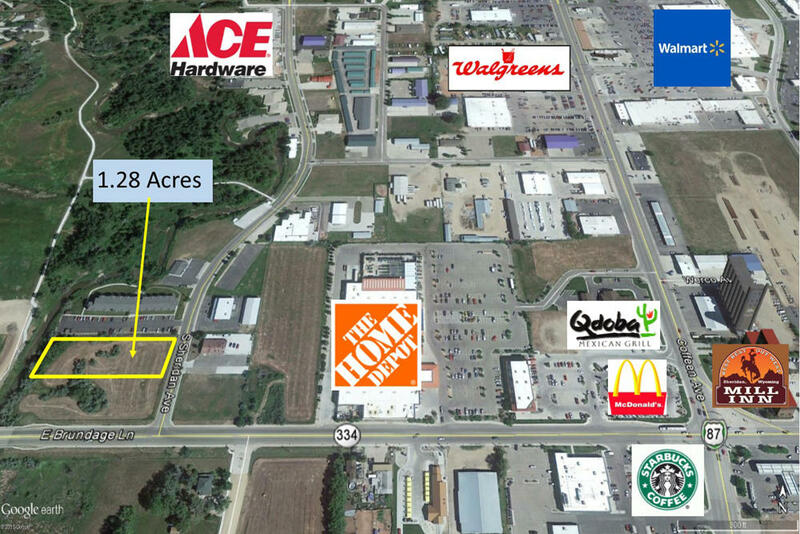 Premier commercial building site located in Sheridan, Wyoming's prime business corridor. Property is adjacent to Creekside Court Apartments and across from the Golden China Restaurant. Property features include level building site, zoned B1, near Little Goose Creek and South Park and views of the mountains. Seller is willing to 'build to suit'. See Documents for utility map and site location map. 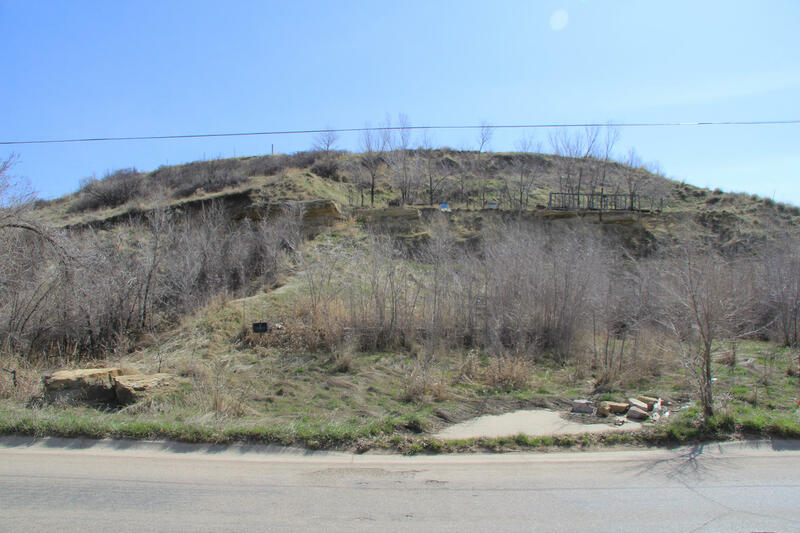 Beautiful flat 2 acre building site on a private, quiet, paved street adjacent to the Powder Horn. SAWS water, natural gas, electricity, cable and telephone are all on the lot. Irrigation is available from adjacent spring-fed pond with pump and piping in place to the lot. Full, unobtrusive view of the Big Horn Mountains. Several mature evergreen trees. Fire Hydrant adjacent to lot. This .55 acre parcel is 3 lots in total, zoned R3, Excellent investment opportunity! All measurements are approximate. 12,625 SF living area plus 6,000 SF outbuildings! 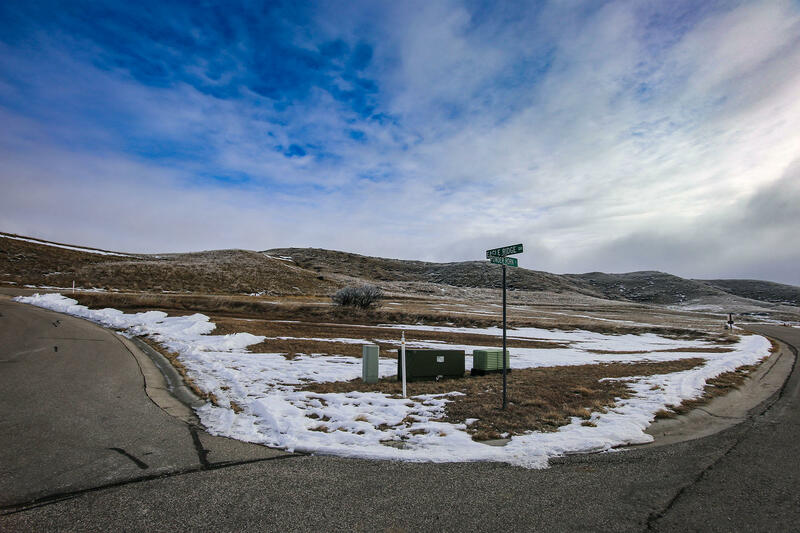 No stone was left unturned in the creation of these masterfully crafted custom built homes on 15.97 Acres in Sheridan Wyoming, a state with no state income taxes. At every turn the attention to detail and exquisite materials will leave you speechless! Main home offers 9,235 SF, 4 bedrooms, 4. FIVE stars are not enough for Mandy Koltiska! Join us in welcoming JESS HATTERVIG to our team! Mandy was great at explaining what I needed to complete and helping me through all the paperwork involved in buying a home. Heidi made my experience stress free and left me feeling comfortable with the decision of purchasing my new home.